THERE are not enough good pictures of Lynemouth in the public domain, particularly on the website. 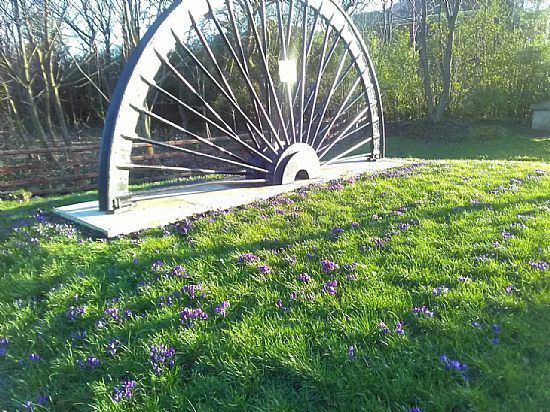 We would like to address this by capturing images from around the village and surrounding countryside so that we can showcase everything that the area has to offer. 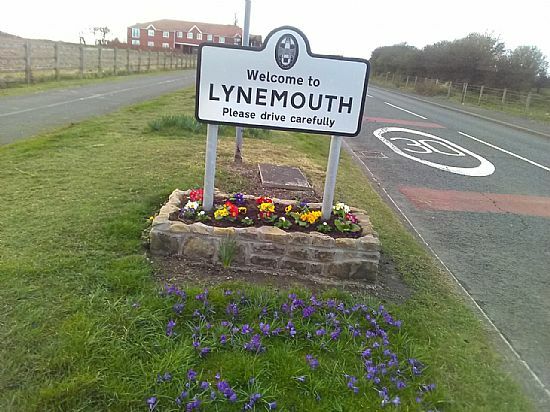 We would like a database of images of the landmarks, streets, scenery and life across the Parish of Lynemouth today and we can use these pictures on our website, in publications and to promote the village in Northumberland and beyond. 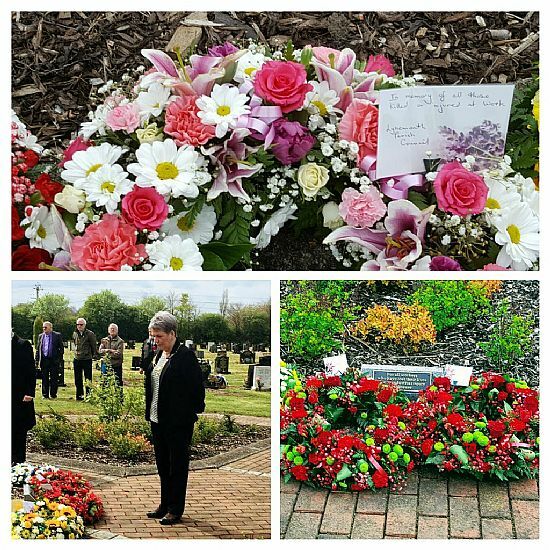 Wreath laying - remembering all those killed through work. 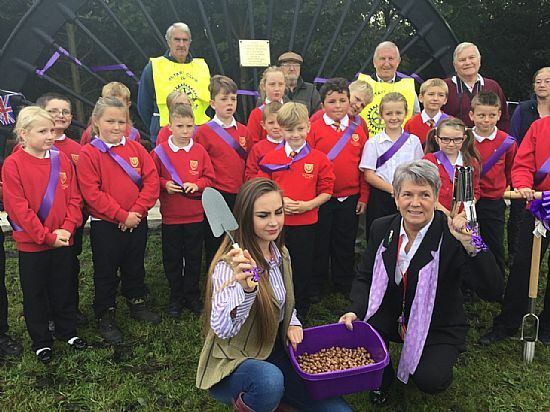 Planting 5,000 crocus bulbs was another successful parish council event raising awareness of the campaign against polio. The images on this page must not be stored, recorded, republished, or otherwise processed without the explicit agreement of Lynemouth Parish Council. They are not licensed for use under the Open Government Licence. If you would like us to consider adding your album or photograph(s) to the gallery please contact us. For your pictures to be included you will need to send uncompressed jpg files via email. Each jpg should have a reasonable name and needs to be listed alongside a 'title' and 'short description'. We will have the final decision over which photographs are published.